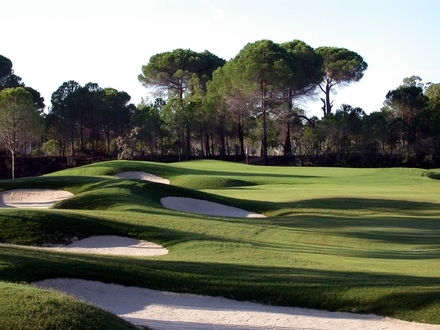 A contemporary, international assessment of the golf course architecture industry, through which its principles and practices are examined. 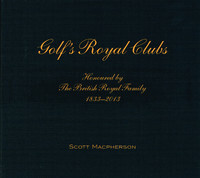 The Royal and Ancient Golf Club of St Andrews has commissioned a new book that celebrates the 66 golf clubs throughout the world that have been conferred the royal title by the British Royal Family. 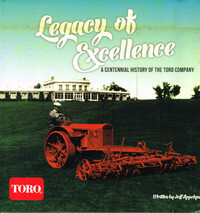 From humble origins, The Toro Company has grown over the past century into a global enterprise with two billion dollars in annual revenue and five thousand employees. New Books for the Library! We have bought a number of older books to fill in gaps in the collection. 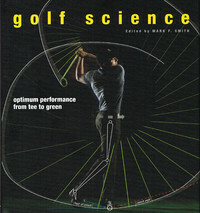 We have two new books in the Library which look at the science of golf. The Ryder Cup returns to its spiritual home. 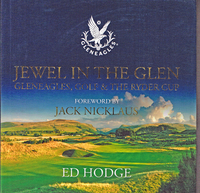 The 40th staging of golf's showpiece team event returned to Gleneagles - where it effectively all began. A round up of recently published articles from a range of magazines and online newsletters. All the usual titles have been covered, including the latest issues of Greenkeeper International, Greenkeeping and the STRI Bulletin for Sports Surface Management. 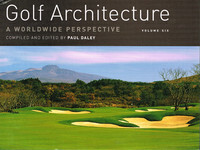 This issue also contains references to all the article in the latest volume of Paul Daley's Golf Architecture: A Worldwide Perspective.